An ideal wedding of reassuring cruising stability and liveaboard luxury ! A unique bet: Conceived for the speed, J122 is nevertheless very easy to handle and offers a completely furnished interior for a successful cruise: a beautiful internal space, three spacious cabins with full headroom for live-aboard cruising, complete galley, many opening ports for optimized ventilation and luminosity, and plenty of storage. 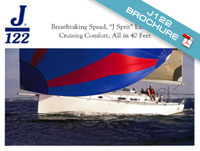 Thanks to its balanced sailplan, the J122 can be easily sailed by a cruising couple or a family crew. 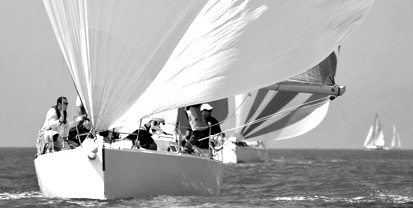 « One J, it is naturally a boat of effective regatta. 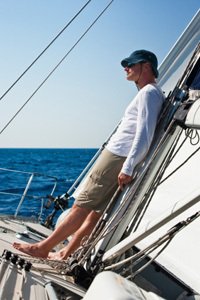 But it is also the ideal sailboat for an easy and fast cruise ».